A PLATFORM WHERE YOU WANT TO WORK! 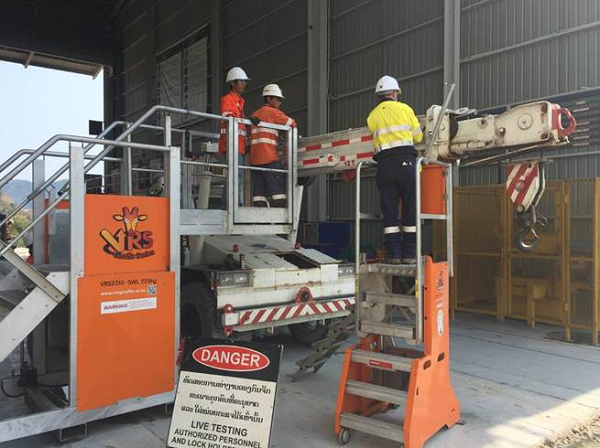 The age old problem of having to use a large array of access platforms when servicing a variety of machinery (and then having to store them in between jobs!) 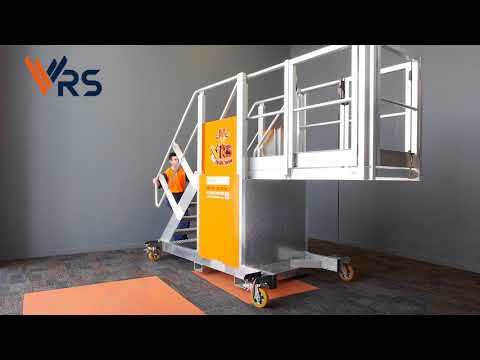 is solved with VRS Mobile Height Adjustable Work Platforms. 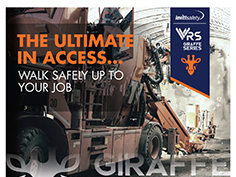 Whether your work involves building or maintaining equipment at height, the VRS (Vertical Rise Stairs) line up of access platforms will keep you safe in any work situation. 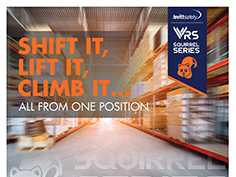 These multi-use, height adjustable platforms are truly versatile workstations. 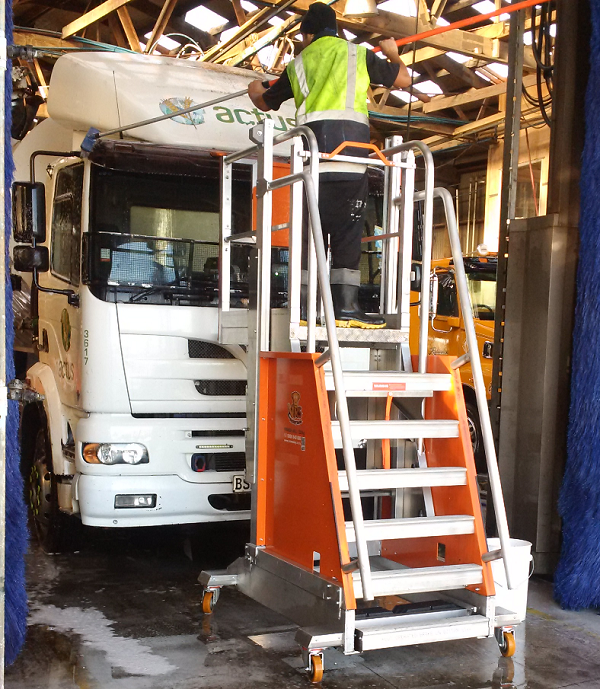 Designed to increase both safety and productivity in your workplace, not only are the platforms durable, they are also meticulously engineered to be very functional and easy to use. 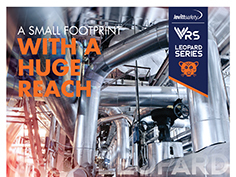 With VRS, it takes just one unit to do multiple jobs! suited to factories and workshops that don’t have a lot of room to move about. building, or any other relatively small space. 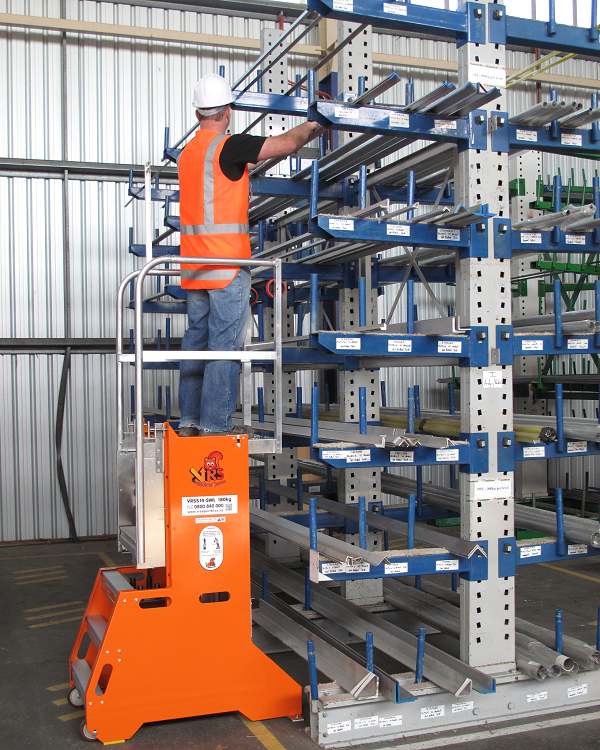 Not sure what work platform is right for you? 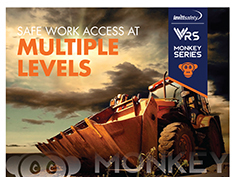 Download the working at heights comparison chart now.